Sunday thru Thursday 5pm-10pm, Fridays & Saturdays 5pm-11pm. Public Lot on adjacent Cooper Street (intersecting) Hay market garage. Special occasions only. Please phone ahead. 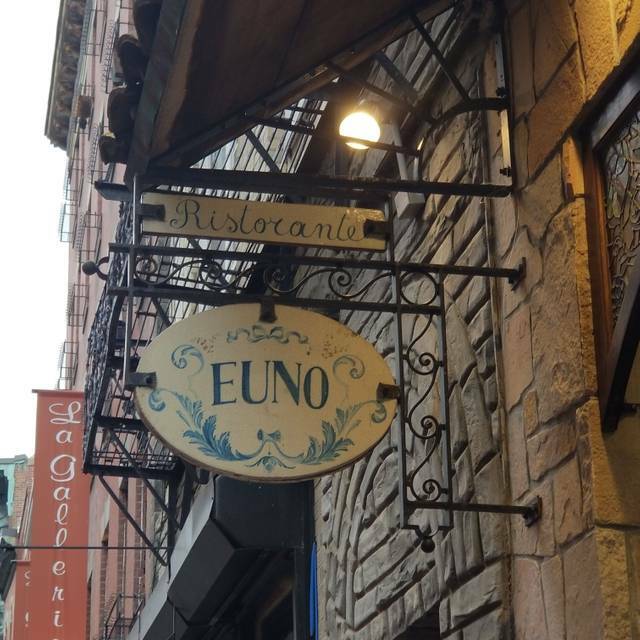 Nestled in the heart of Boston's historic North End, Euno is a hidden gem serving only the finest in Italian and Mediterranean cuisine and wines. 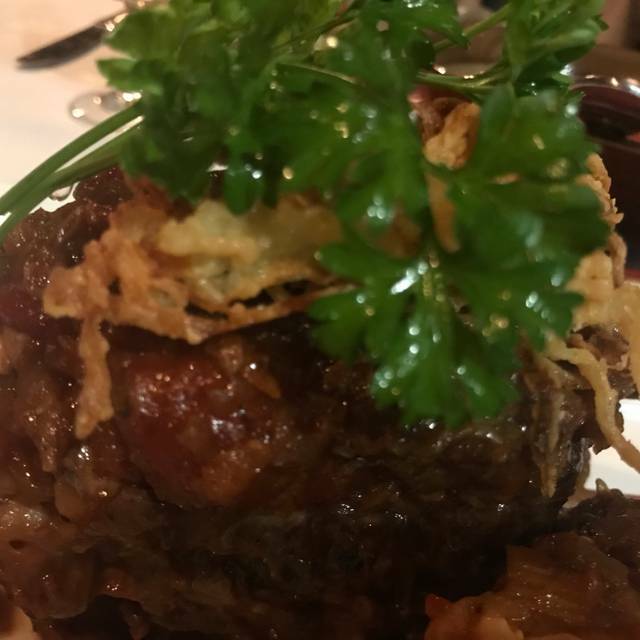 From exquisite Seafood to Osso Bucco to tender Pollo Parmigian our culinary artists will create a delightful dish to satisfy each and every palate. And if it's a taste of Americana you desire, please enjoy our classic Filet Mignon or world famous Boston Lobster (served in-season only). 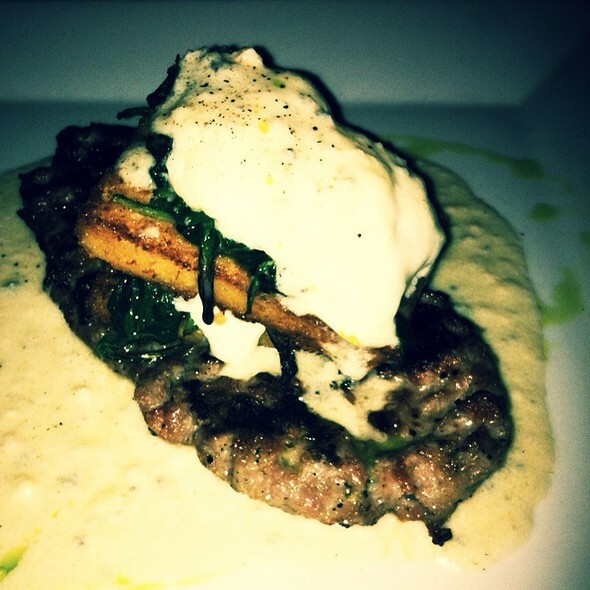 Voted Most Romantic and highly recommended by celebrity chef Rachael Ray, we are open nightly for dinner at 5pm. Buon Appetito. Enjoy! Osso Bucco with homemade pappardelle pasta in a tomato herb sauce. Best Bolognese in Boston! Great food and excellent service. Pasta dishes are big enough to share. Plenty of wines to choose from. Request to sit on main level for best ambiance. My fiance and I had a wonderful experience at Euno! The staff was incredibly attentive, knowledgeable and friendly. The owner/manager made a point to talk to each table about their food and experience at Euno...we ended up talking about different regions of Italy and their different cooking techniques! My fiance had the pasta bolognese, which Euno is famous for - absolutely delicious! I had the grilled salmon, asparagus and fingerling potatoes, which was so good. We will definitely return! Great dinner. Everything was exceptional - food, service. Can’t believe there were lines at other places on a Saturday evening and there were still some open tables in this restaurant. Been to numerous North End restaurants and this one is just as good or better than the others. Will be back again. We had a delicious dinner. Service was gracious and we were treated with respect and warmth. It was a birthday dinner with a special treat at the end of the evening. Portions are generous. We will be back. Great meal! My husband had a halibut special and I had Alfredo! Delicious! The server recommended a delicious red wine! Wonderful, romantic evening! The food and service here was excellent, absolutely will be dining here again. Our new favorite restaurant in the North End! We would definitely come again to Euno. We had a 6:30 reservation on a Monday in March so had the restaurant to ourselves for at least a half hour. Food was delicious, waiters attentive. A charming little restaurant. Euno was more than anything I could have imagined. The portions were large and crafted to perfection. You don't need to open the menu other than for the wine list as their specials we're all we needed. Both appetizers, a buffalo mozzarella and heirloom tomato dish and braised meatballs were fresh and top quality. I had the black ink linguini with mussels, and baby octopus fra diavlo and it was the best pasta I have had in years. 10/10 would recommend and return. The food is always fabulous, but even though there were open tables on the main floor, we were seated in the basement 20 minutes after our reservation time). It also took them another 20 minutes to take our drink order. The food makes up for a good chunk of it, but still. I’ll certainly reconsider eating here again. First off, if we could give the service a 6-star rating we would. Nadir and his team provided peak service every step of the way. My wife tasted 4 different wines before we settled on a magnificent Bolgheri. The food was delicious, hard to argue with their claim to the Best Bolognese in Boston. Beautiful night in the North End! Absolutely wonderful meal! We can't say enough good things about Euno's and their staff. perfect date night place. Amazing wine selection and ask them to pick you a bottle, you will be very happy you did! 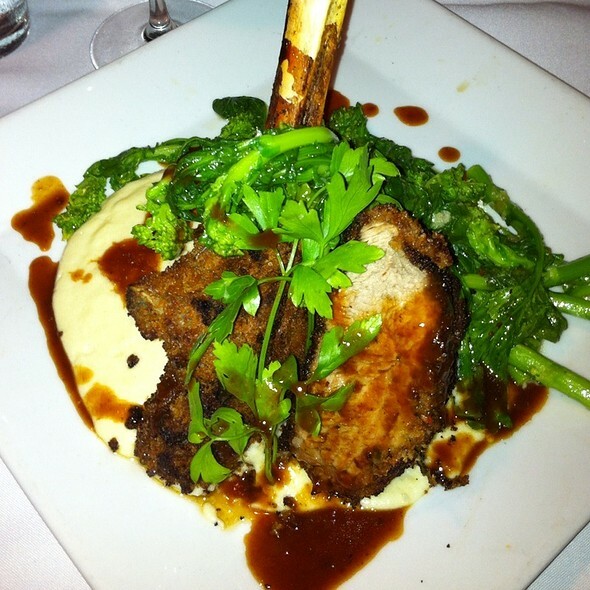 Try the veal chop. It is a special and it is amazing...my favorite! The effort they put into the quality they serve is one reason we go back all the time. You need/WANT to make a reservation for the weekends! We had a delicious birthday dinner with my 2 kids, husband, and mother in law. The restaurant is small and cozy in a historical building. The menu contains the core items but the waiter described about 4 specials that sounded really interesting. I had a special of red snapped on a bed of risotto with scallops, crab meat, and green beans. It was scrumptious. The meatball appetizer was so good- simple, but we asked for more bread to sop up every drop of sauce. The service was excellent and it was very kid friendly. I highly recommend this gem! We visit the North End once a year after my annual checkup at DFCI. Euno is our favorite place with a small intimate dining room and very attentive staff. The food was outstanding again and we hope to come back again next year after another good checkup! This is definitely a neighborhood gem that will be included on my future trips to Boston. All of the food tasted amazing, generous portions too. I also found myself drooling over the sight of others’ plates at nearby tables because everything that came out looked fantastic (I’m slightly regretting not getting the veal chop which came out glistening for the table in front of me). Just overall excellent. Best restaurant in the North End. Good was great and Richard was so friendly and inviting! The focaccia was off the charts . 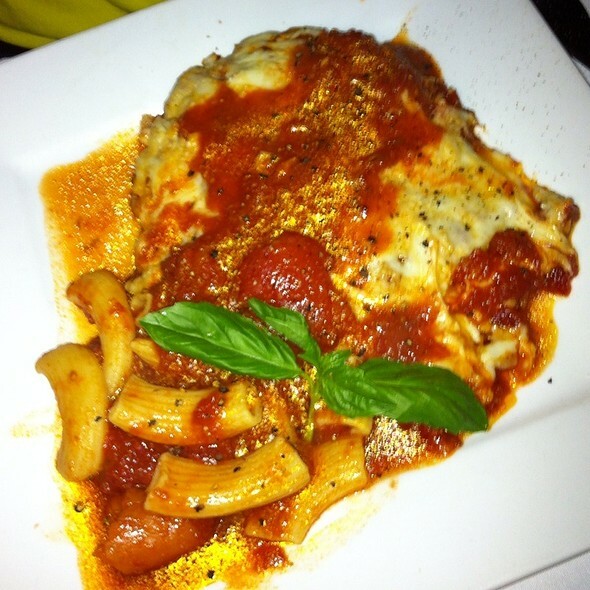 Portion sizes for the mains were fantastic--opted for the veal scallopine (veal piccata) and four-cheese veal parmesan. Euno was incredible. The service was excellent and the food was delicious; I’m emotional just thinking about how good the marscapone and fog ravioli was. A great location for a birthday celebration! Excellent food, charming atmosphere! Was able to make reservations for a large party online which was key. They were accommodating to gluten and dairy free needs for some in the party. Service was terrific. The only thing I would have changed was having one table instead of two but it wasn’t enough of an issue to lessen the rating. Just be specific and ask on this as it could have been configured for one table. Highly recommend! The gem of the North End. We have been several times now and with each visit we enjoy more and more. Staff is attentive and food is delicious. Loved the bolognese. fig & goat cheese raviolis and wine. Be sure to make a reservation it is a small venue. I have eaten in many of the restaurants in the North End, over the years. By far, Euno is the best. The preparation and presentation of the food is over the top. We dined with a party of 7 on Saturday night and everyone raved about the food and the service. The appetizers are creative and absolutely delicious and look like a work of art when presented. The wait staff were so friendly and helpful and were always available. If you are a fan of North End dining, this is a must visit. I would recommend the Carciofo Euno as an app. It is a long stem artichoke stuffed with goats cheese, wrapped in proscuutto, grilled and finished with a balsamic glaze and basil infused olive oil. If you are a foodie, make Euno your next night out. You will not be disappointed. Wonderful ambiance, great food, prices were between $25-50. 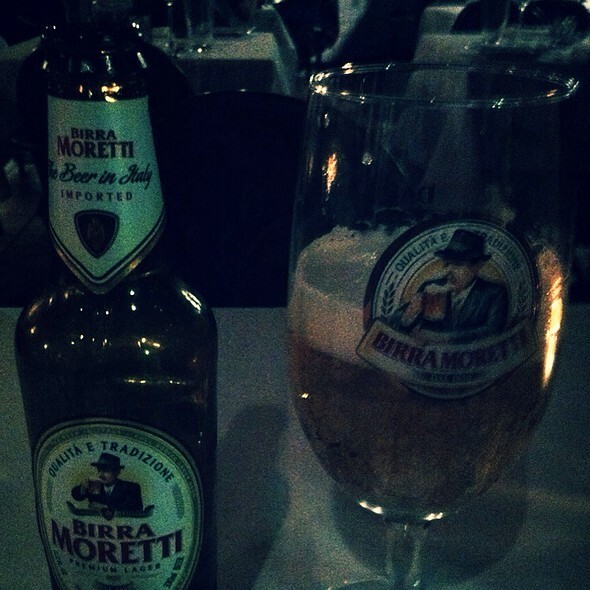 Only beer and wine. No liquor or cocktail list. 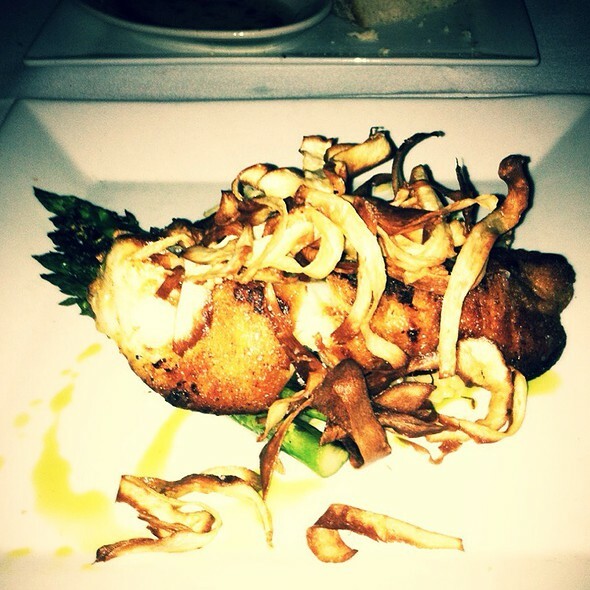 Amazing food, great quality but not at an overbearing price. I can't wait to take all of my friends here in the future! Hidden Gem - husband and I agree this was a superb find. We came the day after a holiday on a snowy day and the restaurant was empty except for a party of six (dined at 6pm) so those factors probably were the only reason the restaurant was not yet full. We had a special appetizer that consisted of burrata, red and yellow tomatoes, fresh basil and a basil infused olive oil emulsion that was absolutely divine! It was so fresh it was if the ingredients had just been picked 5 minutes before being served. The only disappointment of the night was that we specifically came so hubby could order the Bolognese as the restaurant had been voted as Boston's best Bolognese and the restaurant was out bc of the busy holiday weekend but we soon forgot that as we tasted each dish and were happy with everything. Husband ordered a veal dish ( Vitello ai Quattro Formaggi) - the portion was VERY generous and he was pleased with the quality and quantity. I ordered the house made gnocchi which was so light and fluffy it practically melted in my mouth. The host / proprietor was attentive yet not obtrusive. He was available if we needed him, yet he let us enjoy our meal and the snow falling outside the window. The dessert menu looked delicious, yet we were too full from dinner to partake. 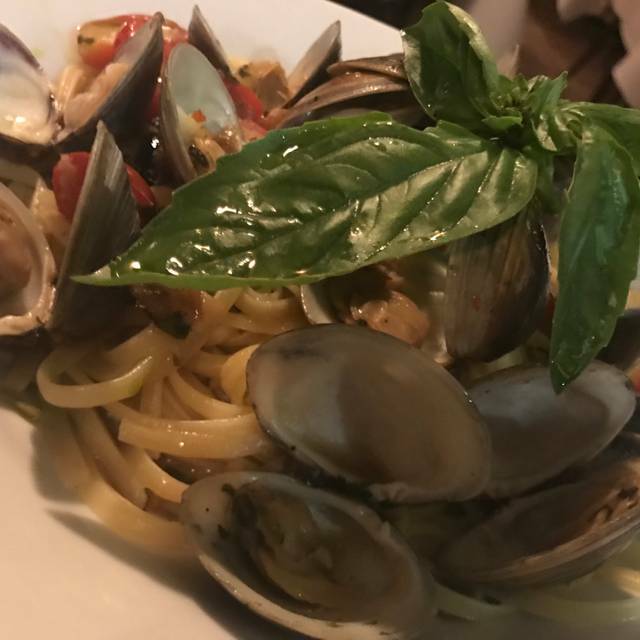 Normally there are so many restaurants in Little Italy that we rarely come back to the same place, but we will definitely be back here for a return visit. We've found a new favorite! Amazing food! Great for a date. My fiancé and I were out for a Valentine’s Day dinner date. When we first got there, there was no room to get in the door. There was a big curtain separating the dining area from the entrance. There were people standing there that we had to squeeze by and then bumped into tables with customers eating. There was definitely no space to move and we had to walk by tables to get to the host stand. It was very awkward. Then we were told our table was being prepared to go stand back behind the curtain. Again, there was no room for us so we stood awkwardly by customers dining while we waited. We didn’t have to wait long but just very strange and crowded. Poorly designed. 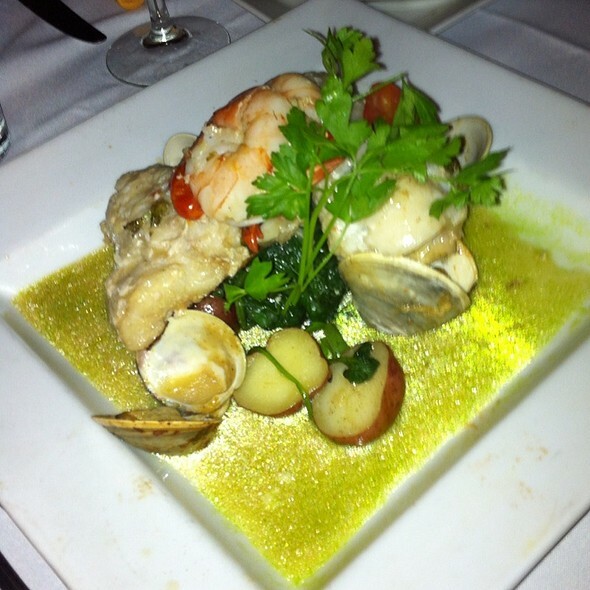 Once seated, our servers were very attentive and the food was excellent and very reasonable priced for the north end. It was a little noisy because we were so close to all the tables around us. And the heating and air conditioning kept blowing hot and cold air so not sure what was going on there. All in all food and wine were delicious but atmosphere had a little to be desired.